CALGARY, AB – The Alberta Small Brewers Association has announced initial details for the 1st annual Alberta Beer Week, a celebration of Alberta’s burgeoning craft brewing scene taking place Friday September 25th to Saturday October 3rd, 2015. Anchored by two Oktoberfest festivals – Calgary Oktoberfest on September 25th & 26th, and Edmonton Oktoberfest on October 2nd & 3rd – the Week will feature a wide variety of beer events throughout the province. Other highlights confirmed so far include a pre-launch party at Willow Park on September 24th, Big Rock Brewery‘s 30th anniversary bash on September 25th, and a week-long Alberta tap takeover at the Calgary and Edmonton locations of Beer Revolution. 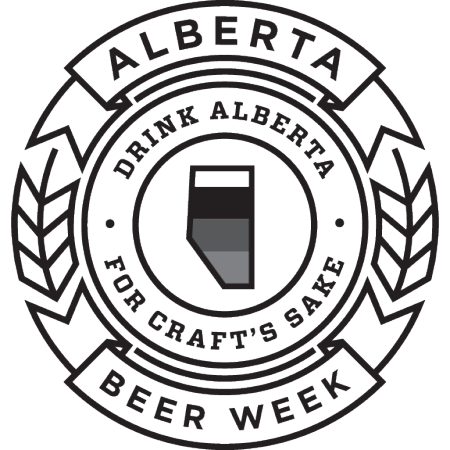 For more details, see the Alberta Beer Week page on the ASBA website.